An aged society comes soon. Human-care robots must be realized to nurse aged and disabled persons. 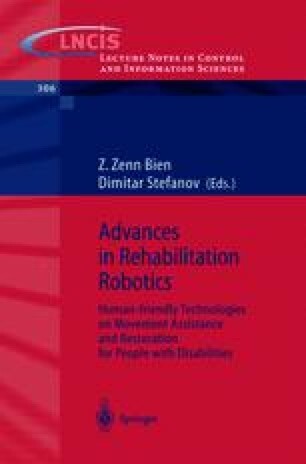 Human-care robot will need to work around elderly people and give them touches; therefore conventional safety strategies for industrial robots can not be applied to human-care robots. It is now necessary to make a new study of safety in the space where a human and a machine will exist together.